there were doubters in the camp - we assured them that wheel bearings do fail. 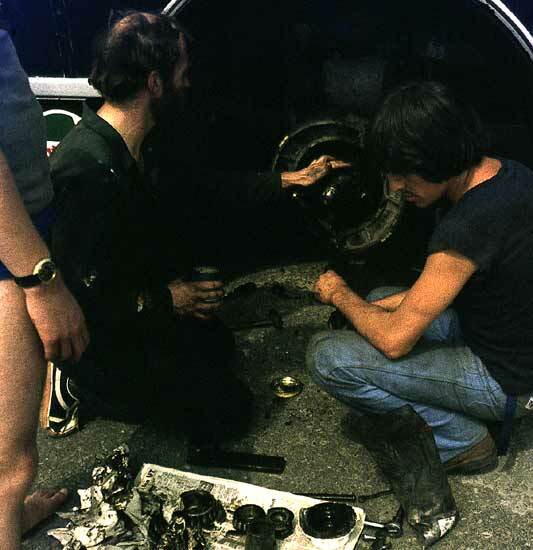 To be fair to Mike - it's difficult to check a wheel bearing. They can just suddenly go. He drove all the way to Iran. Others had some driving experience on heavy vehicles - but these old buses are noy very forgiving, especially on the gearboxes.